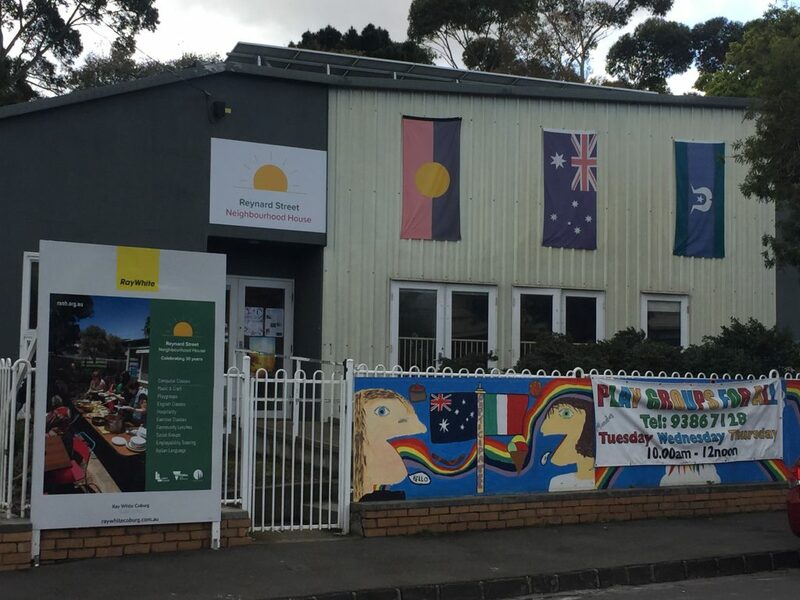 Like all Neighbourhood Houses, Reynard Street Neighbourhood House is managed by a voluntary Committee of Management, made up of members of the local community. Our AGM was where our new Committee of Management was elected (see below for further information regarding the nomination and election process). We also reviewed our audited finances for 2017-2018 and reflected on an eventful year at the House. What is the RSNH Committee of Management (CoM)? Our Committee of Management (CoM) consists of six volunteers elected at the Annual General Meeting of RRNH by those members of our Association (House members) who attend the AGM on the day. The CoM provides RSNH with community “governance”, which includes developing strategic plans, policies, permanent staff appointment, budgeting and overseeing delivery of legal and contractual obligations. The CoM acts as the voice of our membership in line with the Aims and Objectives detailed in our Constitution. The Committee is required to meet a minimum of six times per year, but currently meets monthly on a Tuesday evening between 5.30pm and 7pm. All current full members qualify to nominate as potential candidates for our Committee of Management. We are always interested to hear from members who have skills and experience and are interested in contributing, and we encourage you to consider yourself as a potential candidate. We welcome requests for more information or support from any member seeking to understand more about this process. If you became a member of our association more than 4 months prior to the AGM, you will be an eligible voter. As a member, you are welcome but also needed to help to ensure the voting reflects the broad interests of everyone who uses the House or lives in the neighbourhood. So please come along if you can.